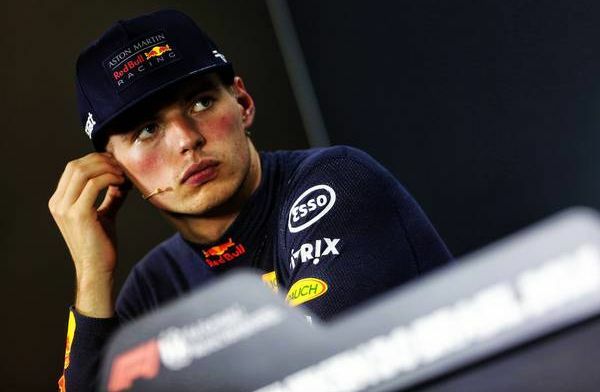 Verstappen slams F1 stewards: "Penalties were all over place in 2018"
Max Verstappen has described Formula One's penalty system as too inconsistent in 2018, after numerous incidents involving the Dutchman. "For me, to be honest, I think it was still unfair because I did leaving him a car's width," the Dutchman told RaceFans. "I think it happened the year before as well with Felipe and his team-mate at the time. "I think penalties in general the whole season have been a bit all over the place. Sometimes yes, sometimes not. Of course, looking back at it I could have braked a bit straighter instead of going to the left, but when you're in the car it's really difficult to judge that when you arrive at 300 (kph). "But for those moments, for sure, next time I'll leave a bit more space just to be safe," the Red Bull Racing driver admitted. "But I'm also there to race hard, I'm not there to give up my podium position." Verstappen completely outperformed, and outscored his team-mate Daniel Ricciardo in 2018; and with the Aussie making the switch to Renault in 2019, Pierre Gasly has been promoted from Toro Rosso to try and challenge the 21-year-old at the energy drink brand.